Did you know that: The vaccine must be preserved under the drug preservation law in the cold chain from production to use? Vaccines can be damaged, reduced or inactivated if left untreated. 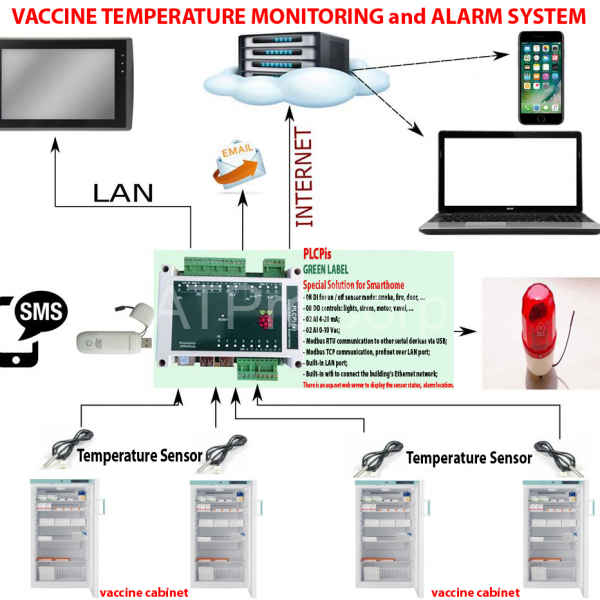 Therefore, Vaccine Temperature Monitoring is important to ensure the safety and effectiveness of vaccination. So which temperature range does safe storage of vaccines? 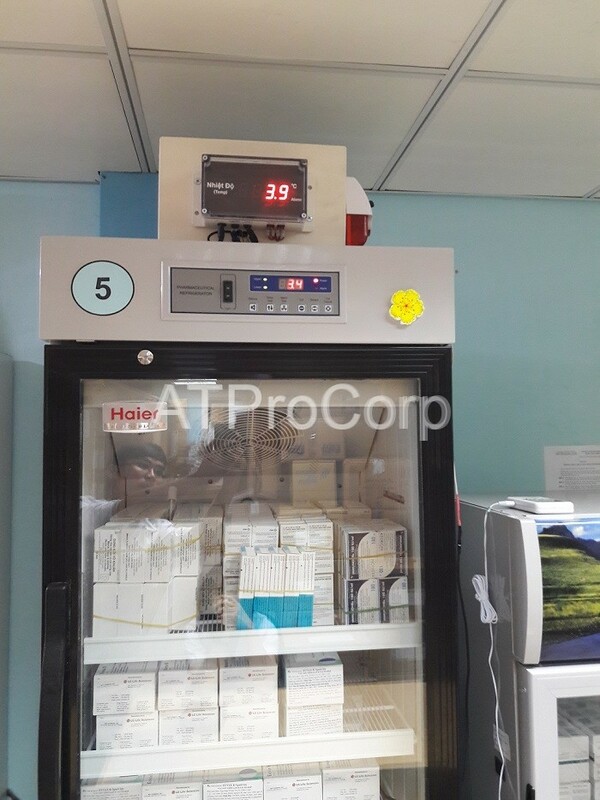 Temperature ranges from + 2 Celcius degrees to + 8 Celcius degrees, safe for preserving the vaccine. If the temperature is below 2 Celcius degrees, the vaccine may freeze to no longer be used. In hospitals, vaccination centers have cold storage cabinets for preserving vaccines from small to large. Small-scale preservation can be supervised by staff, but on a larger scale, we can not supervise them all. Not to mention the transport of the vaccine, the temperature in the vehicle must also meet the requirements within the permitted range. And you know, we can not control this process. 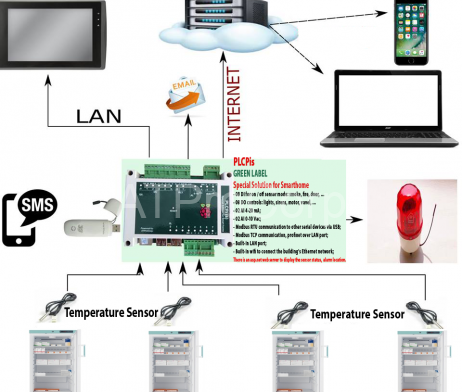 Data can be collected anywhere thanks to cloud computing – SCADA software. 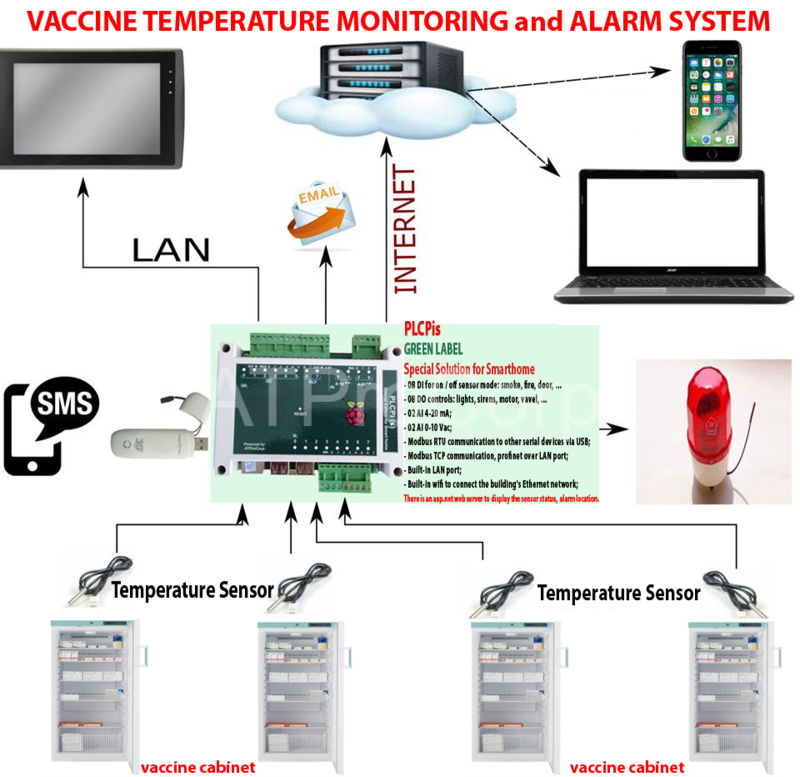 Temperature monitoring and Alarm system of the vaccine cabinet is an automated system written in the programming language. 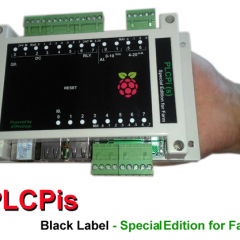 When the PLCPi acts as a central processing and data collection center, it generates a warning signal when the temperature exceeds the thresholds established in the previous programming language (here +2 Celcius degrees and + 8 Celcius degrees). 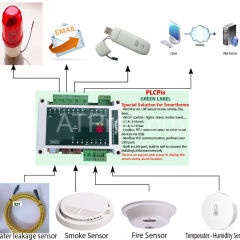 Similar to the server room monitoring system, PLCPi also alarms via sirens, sends email, calls to alarm and exports data on an HMI or PC monitor. 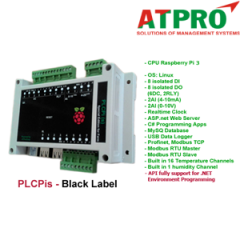 Thanks to its usefulness, PLCpi is widely used in automation. 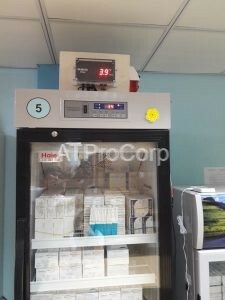 For Example: Vaccine Temperature Monitoring and Alarm System are very successful.